4-in-1 mask: purifies, soothes, balances and rejuvenates. 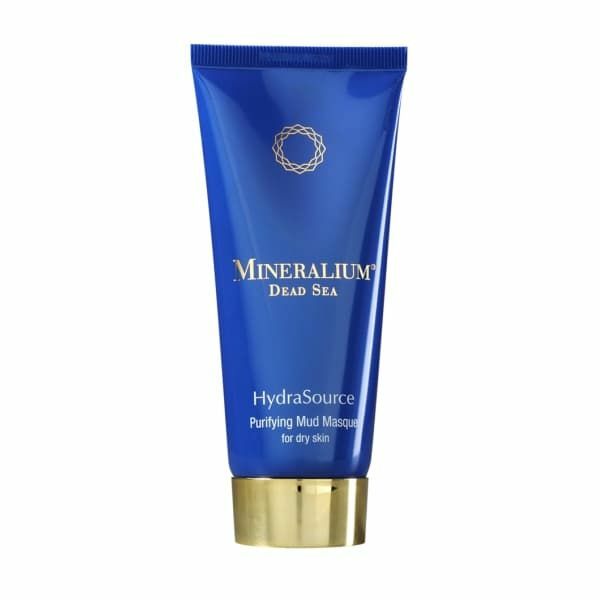 Deeply cleanses the skin by absorbing dirt and blackheads from the pores. When drying, mud also traps bacteria and dead cells from the skin. Leaves skin feeling clean, fresh and revitalized. Improves skin tone and makes it supple and less prone to the appearance of fine lines and wrinkles. Active ingredients: Dead Sea mud and minerals, white clay, magnesium, avocado oil, ginseng and chamomile extracts, aloe leaf juice, vitamins E and B5. Apply evenly to facial skin avoiding the eye area. Leave on for 2 minutes and then rinse off thoroughly with water. Follow up with a toner and a moisturizer. It is recommended to use mud mask as a part of you cleansing routine 2-3 times a week.